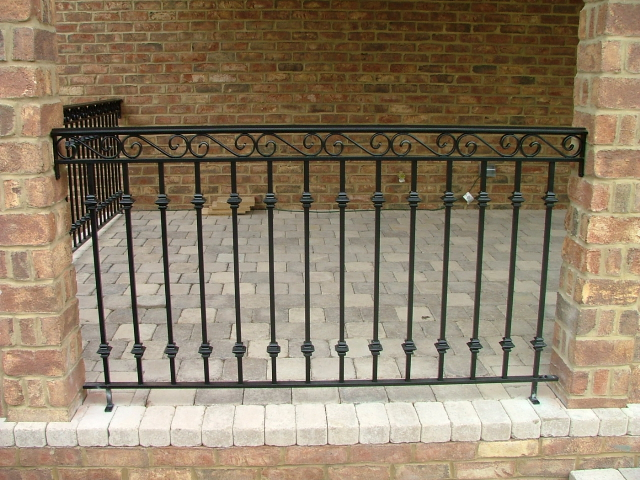 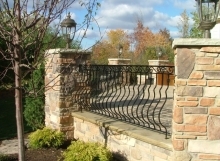 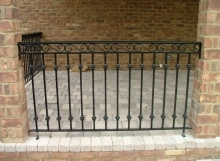 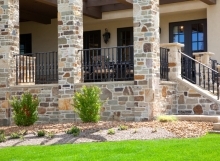 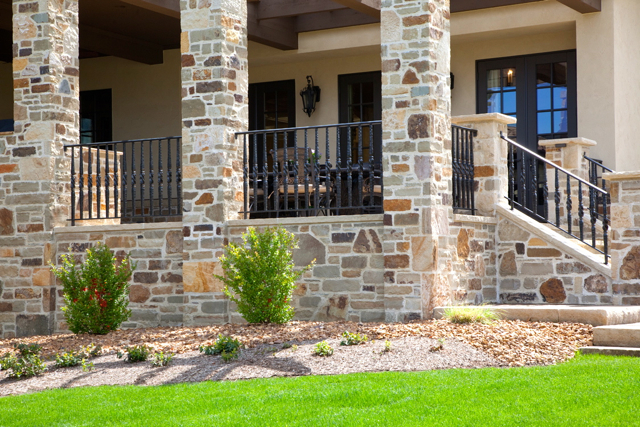 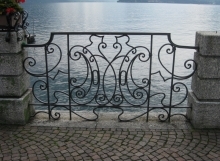 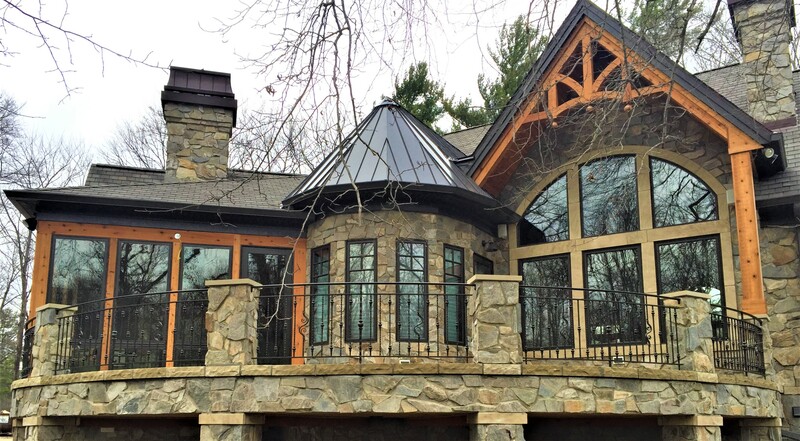 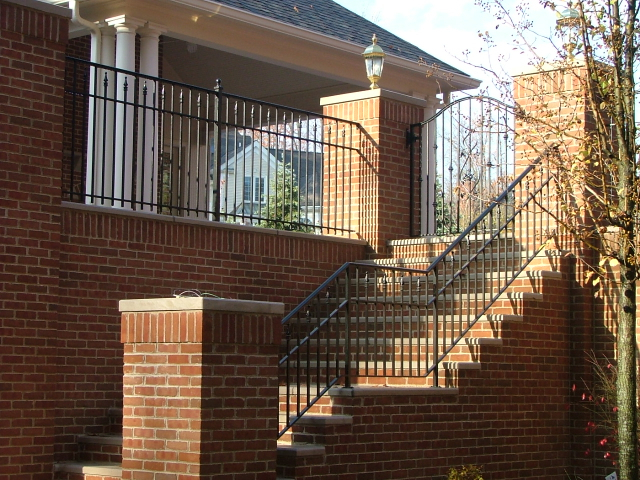 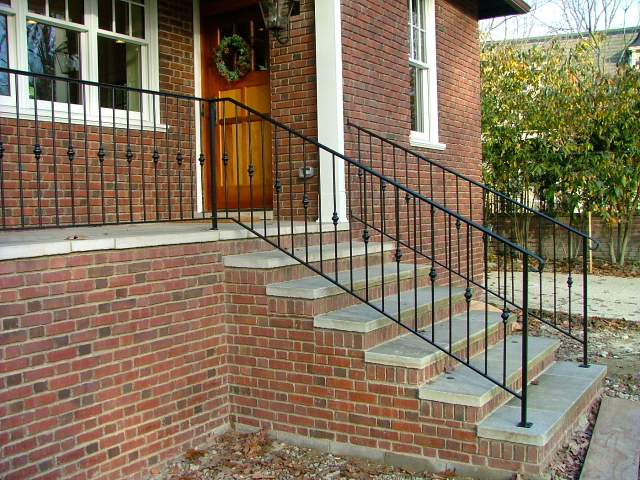 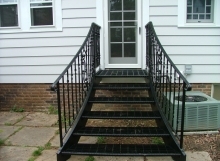 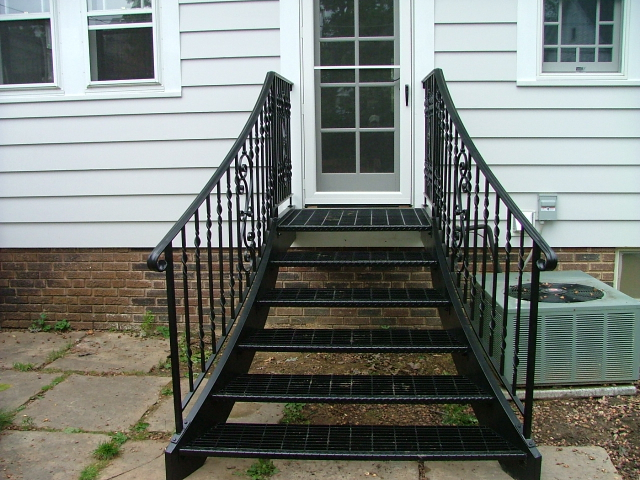 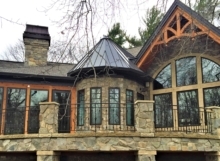 Exterior Traditional ironwork is characterized by patterns, texture, and adornment. 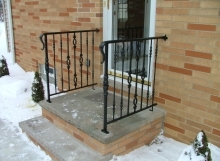 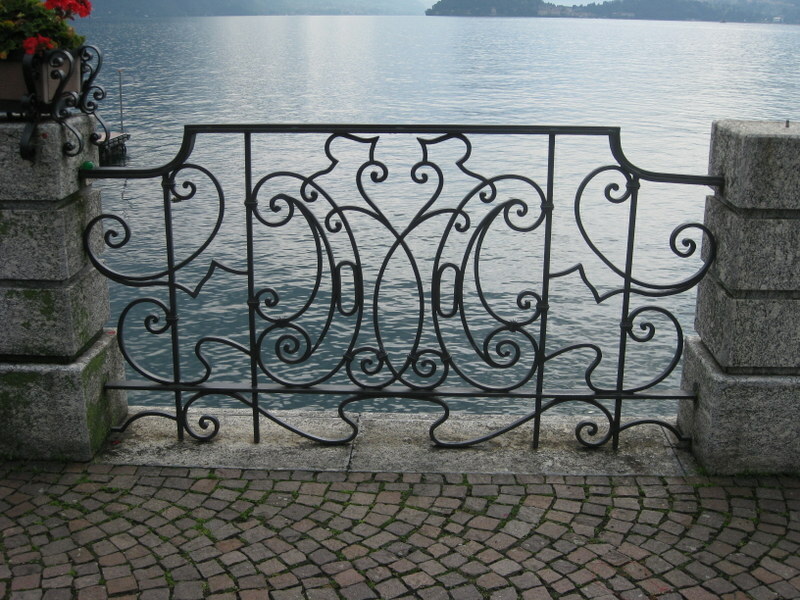 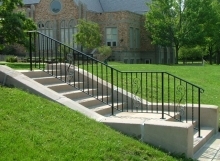 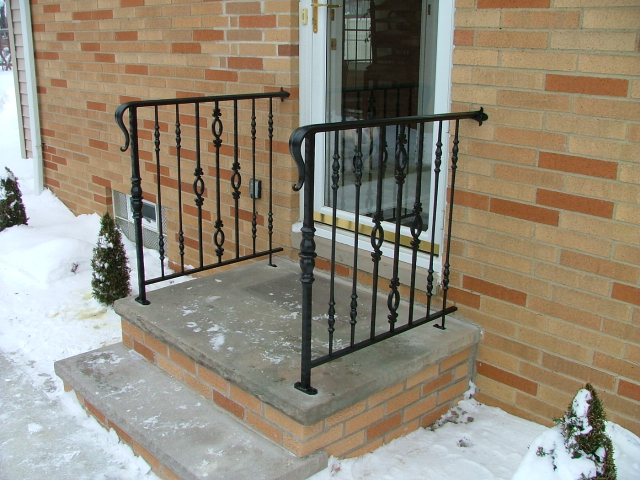 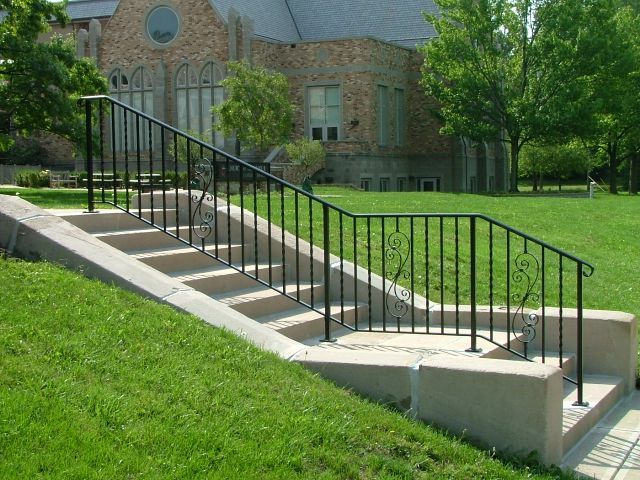 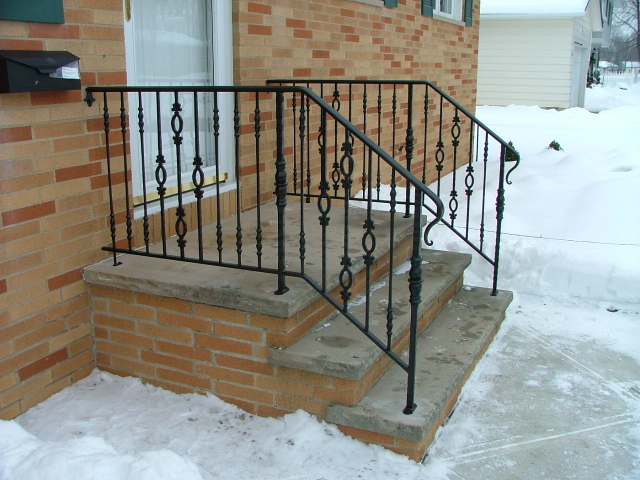 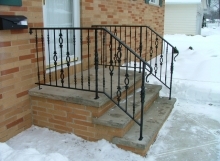 Traditional ironwork is has more “character” than modern or contemporary ironwork, containing elements such as forged scrolls and other designs. 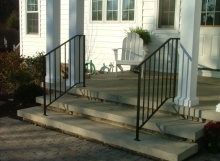 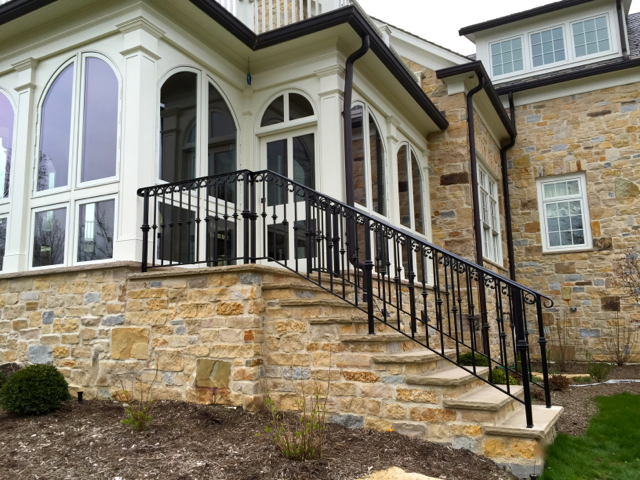 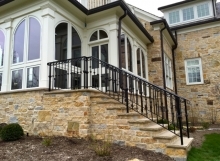 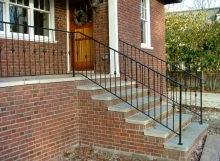 A traditional style staircase railing couples nicely with warm/dark wood tones with larger grains (such as oak and cherry) for an inviting, comfortable look.